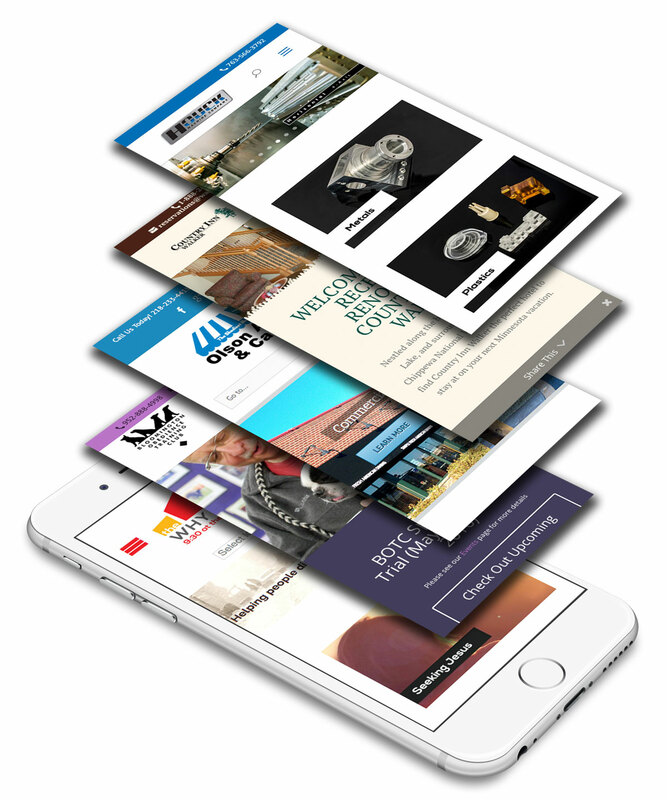 Succeed with a professional mobile-first web design. Hello. 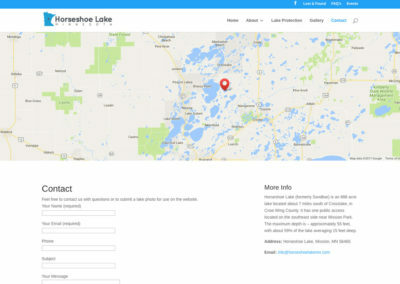 We are WaterMark Design a Elk River Web Design Company. Our goal is to provide jaw-dropping web design to start-ups, small businesses and non-profits. We love working with the curious, the novices, the outdated, the little guys, the mom and pop shops, the entrepreneurs and the up-and-comers. We are designers that care and love challenges. 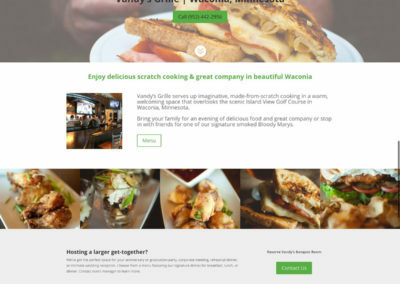 WaterMark Design is a small Minneapolis Web Design & Website Hosting company founded by Mark Haugstad. In 2011 we launched from Fargo and then relocated to Elk River, Minnesota in 2013. Our main focus is building WordPress websites, but we also specialize in web hosting and graphic design. Mark is a member of a local BNI networking chapter – Full Circle in Plymouth. We are creative innovators who love to build, design, learn, teach, collaborate and communicate. We build and maintain websites in WordPress, not because it’s easy, but because it allows our clients to maintain their sites if they so choose. Something NEW is our innovative & unique Build Your Golf Cart Software. Mark has been outstanding to work with… he cleaned up some major website issues and helped us immensely! Dave B. 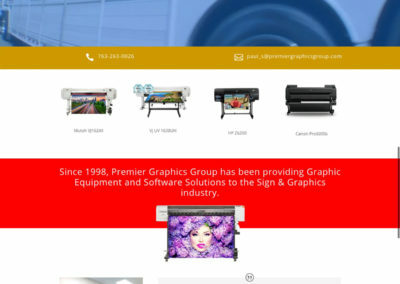 Mark has become our go-to solution for web and print design. The service is exceptional, the delivery is always on time, and the product is exceptional. Mark is our first call and will be yours as well! Bjorn D.
We are proud of what we do and always want your feedback. Google us and see our outstanding reviews across Google, Facebook and LinkedIn. We aren’t satisfied unless you are! If you’ve ever worked with an agency before, you know it can be frustrating to get the designer on the phone. We take pride in being readily available through both phone and email.